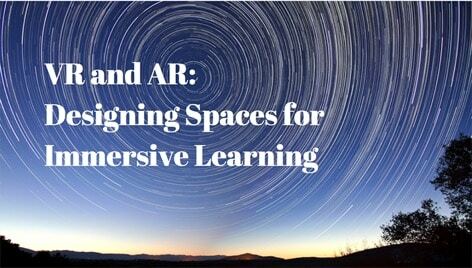 This talk focuses on three distinct ways to step into immersive stories and create compelling learning experiences. 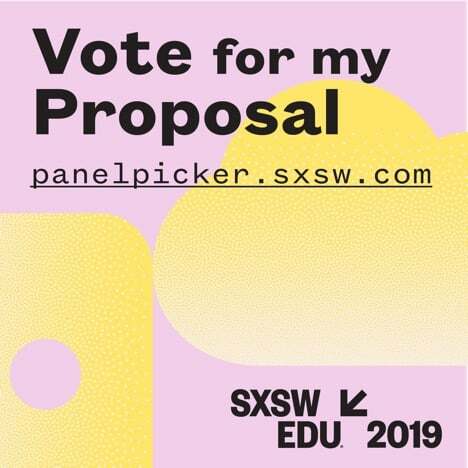 Please take a minute to review and vote on our SXSWedu proposal – community input is an important part of the selection process and we’d love to have your support! 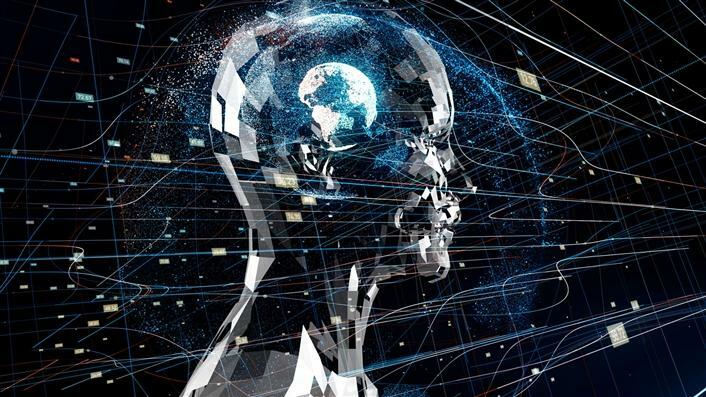 Humans are wired for stories, which are powerful ways to connect, share and learn. 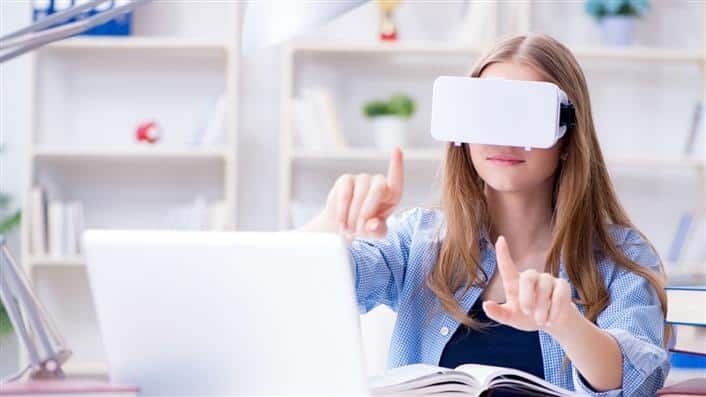 This talk focuses on understanding 3 distinct ways to step into immersive stories and create compelling learning experiences. 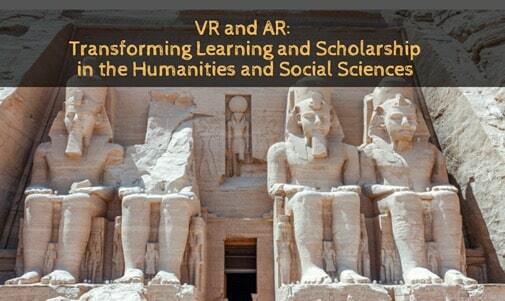 Discover what makes AR, VR, and MR (referred to as XR) unique and review the design process and practices from high-profile virtual experiences to create immersive worlds with presence and agency that empower learning and engage students in exploring diversity and ethics in a new medium. 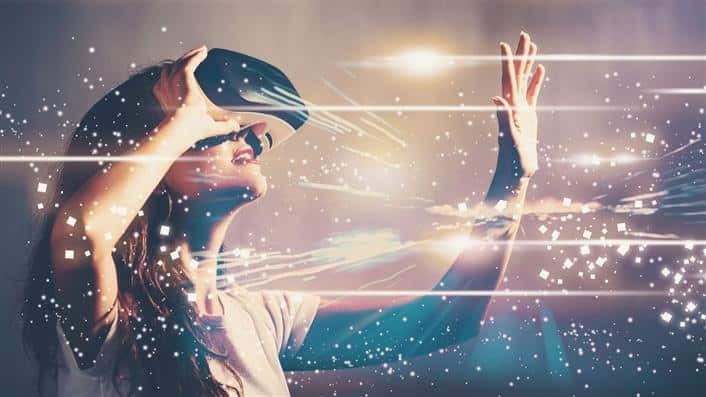 Learn foundational principles for designing in AR, VR, and MR through the analysis of high-profile immersive experiences in art, media and science. 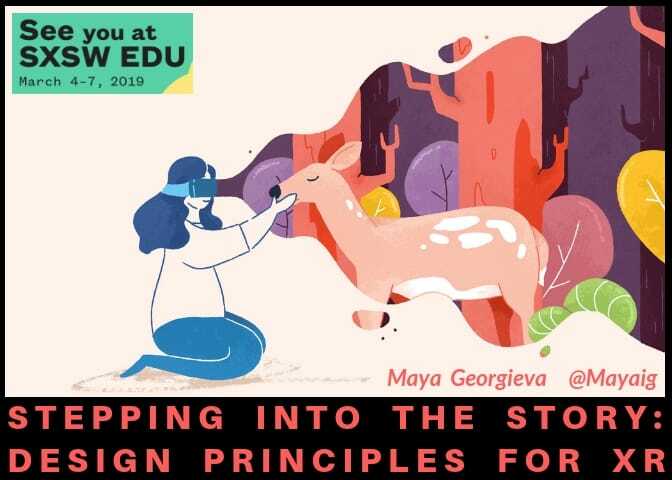 Identify opportunities for exploring diversity and ethics through immersive storytelling and get inspired to empower faculty and students as creators. SXSW invites the online community to vote and share its input on all session ideas through Thursday, August 30. The community’s input amounts to 30% of the total score for each proposal. During the public voting phase, all you need to do is create a PanelPicker account which is quick, easy and free. If you have an account from last year, you can simply log in with your username and password. 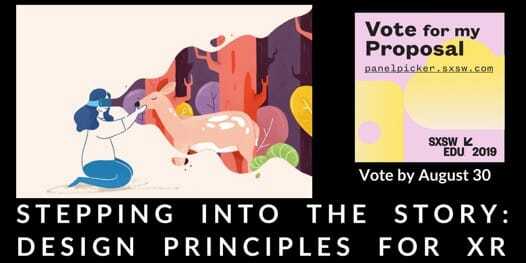 Please vote by August 30! 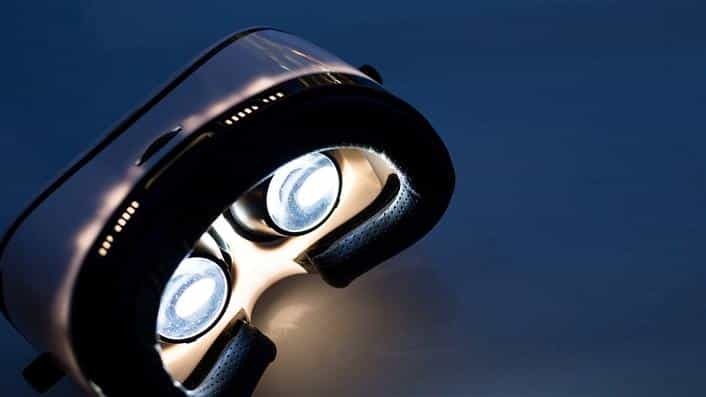 We hope you’ll join us in an essential conversation on the future of Storytelling. 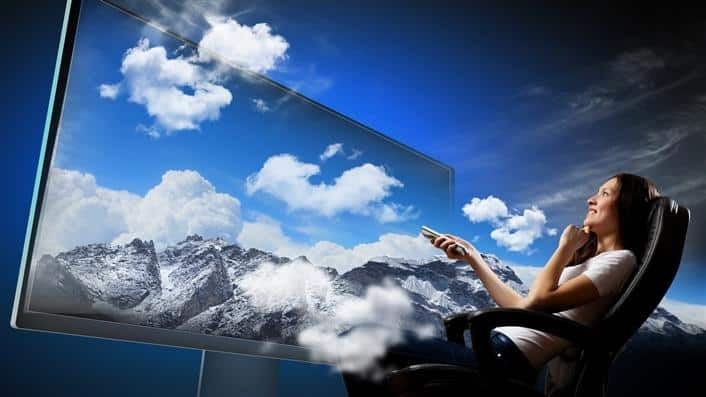 Your support in the PanelPicker process will help make it happen! 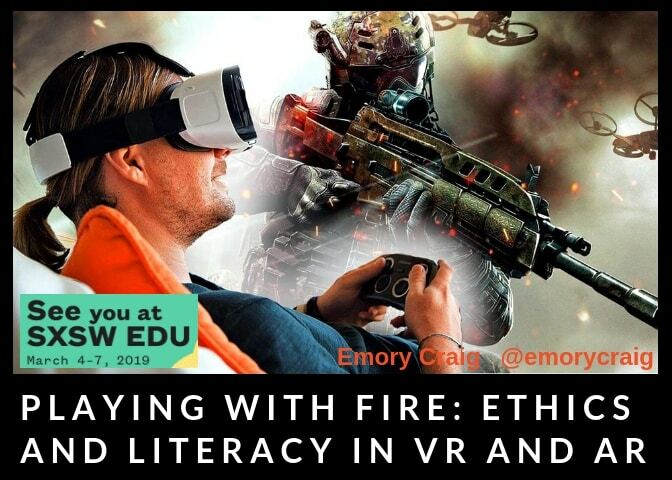 See the other SXSWedu proposal by the Digital Bodies team, Playing with Fire: Ethics and Literacy in VR and AR, and a session proposal for SXSW, VR is Here and Culture is the Problem.